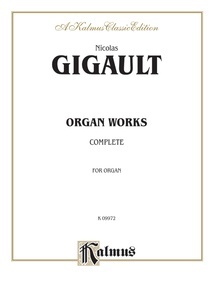 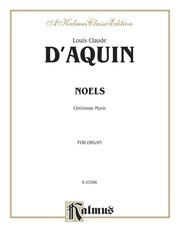 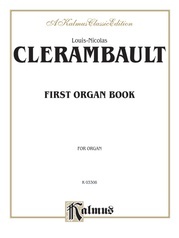 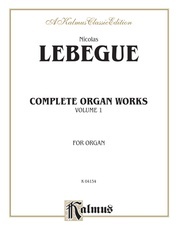 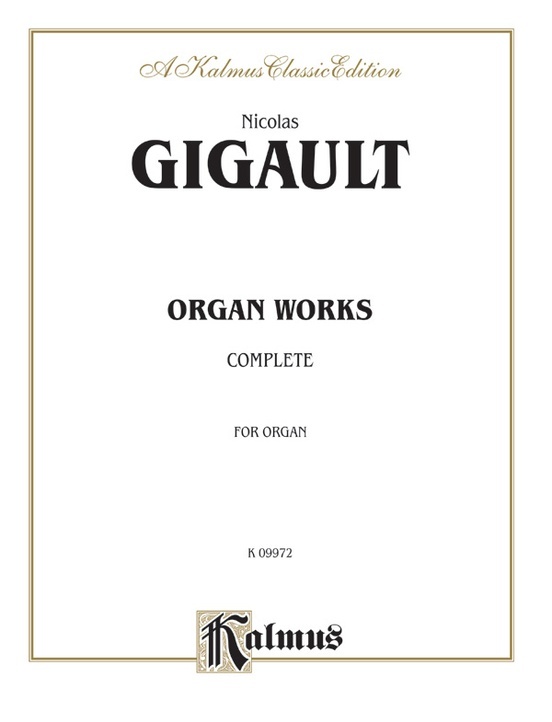 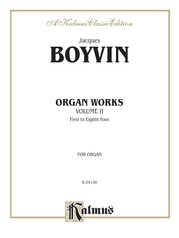 This complete edition of the organ works of the French composer Gigault makes a nice addition to every music library and organ studio. 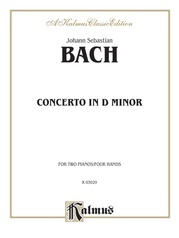 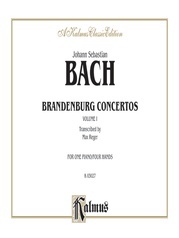 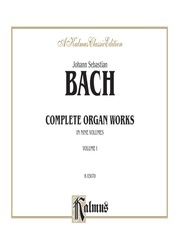 Useful as service music, or for organ students, this collection offers nearly 200 pieces in various styles. 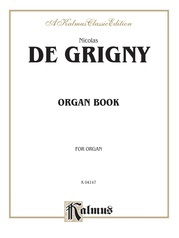 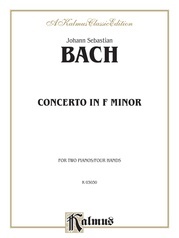 A brief composer biography is also included.